Hobbies/Passions Other than Reptiles - Who are you other than a herp lover? Thread: Hobbies/Passions Other than Reptiles - Who are you other than a herp lover? I wanted to create a thread for people to talk about their interests, passions, hobbies, etc. other than reptiles. There is more to all of us than just herps, even if they are, at least in my case, a big part of my life. Aside from reptiles, I have 3 major passions/hobbies, and one that I dabble in. 3. 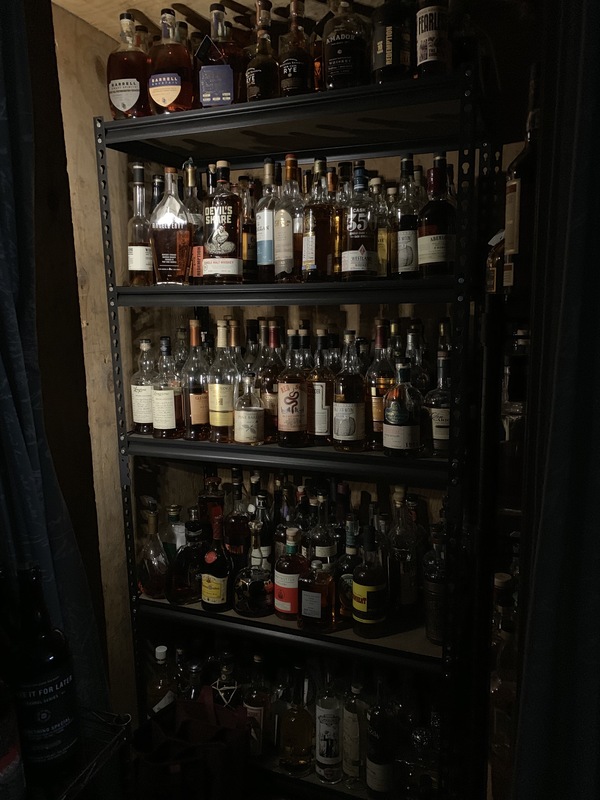 Collecting high-end liquor, mostly whiskey and scotch. I have loved cars since before I can remember. 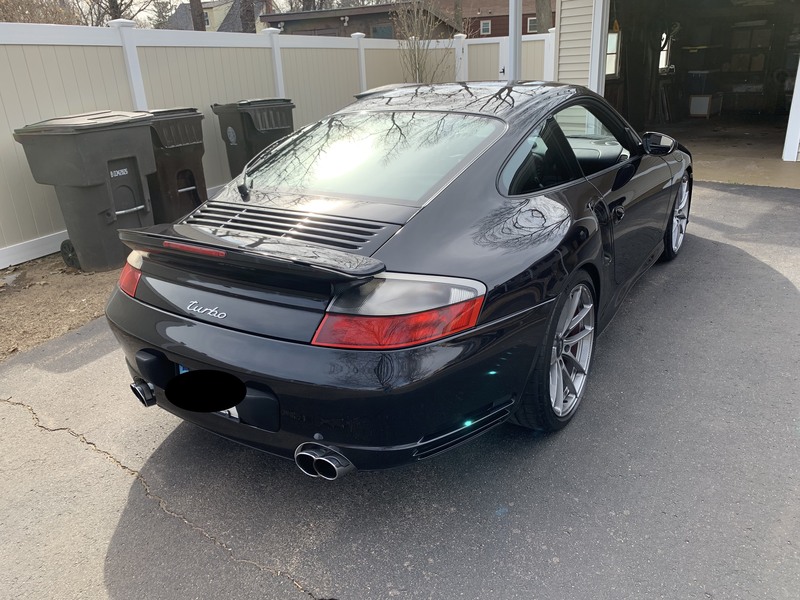 I have been a Porsche guy since age 3 when our neighbor got a Porsche 911. Cars aren't transportation for me, they are not an a to b thing, they are an experience where the drive is as important as the destination (if I even have one). Katie loses her mind when I talk about over-steer and under-steer and throttle input and tires can only do 100% of anything, etc. 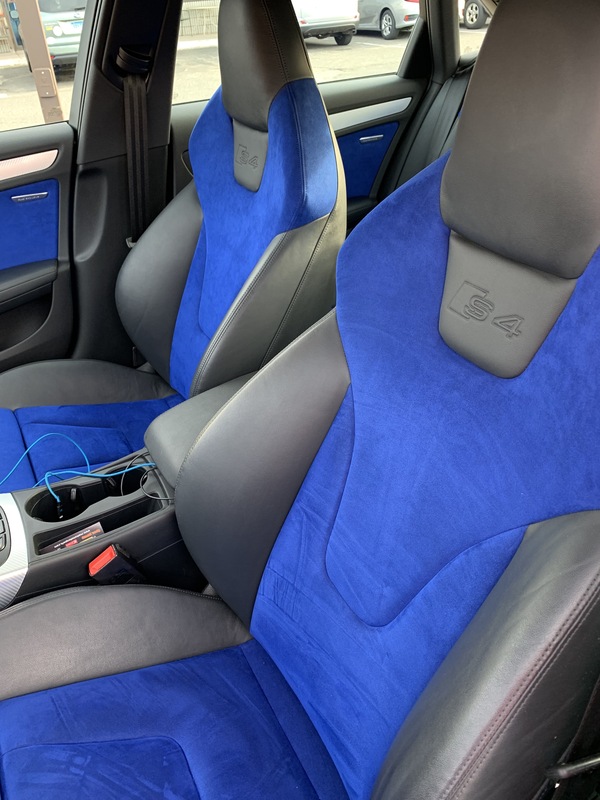 I recently bought a new car and I talked about it, a lot. 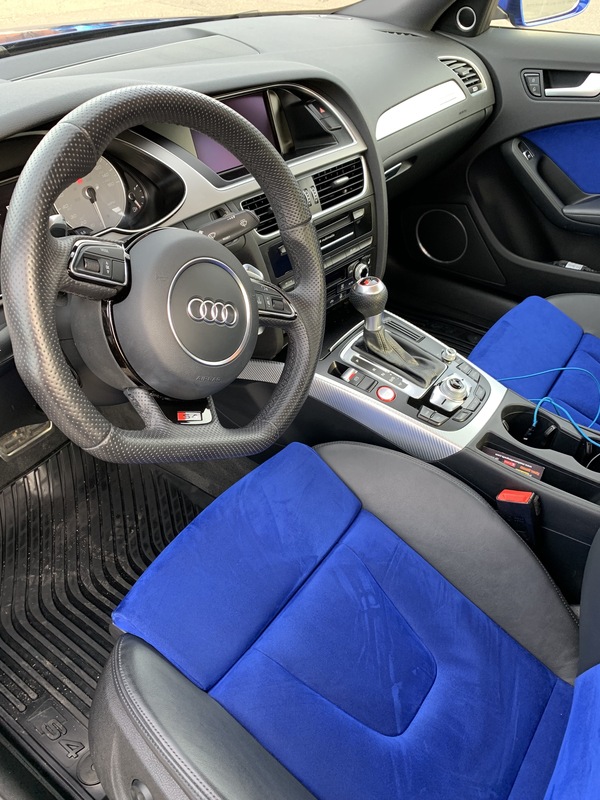 Let me be clear, I love all cars, and I love the differences between them, but I like fast cars and yes, I've been driving stick shift since before I got my license. 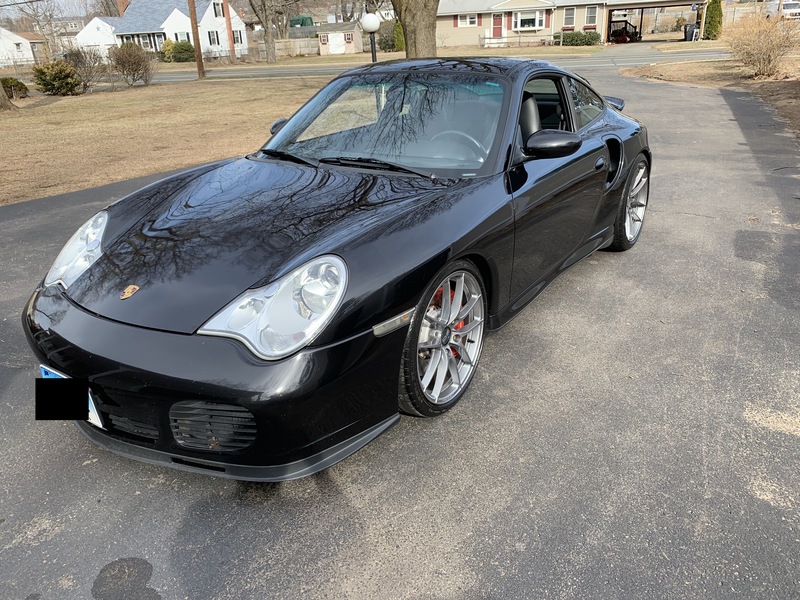 In 2008, knowing my kidneys were failing me (for those that do not know, I had a transplant in 2012 and I am doing as well as can be expected - still a work in progress) I bought my dream car, a black on black 2004 911 Turbo with a 6-Speed manual. 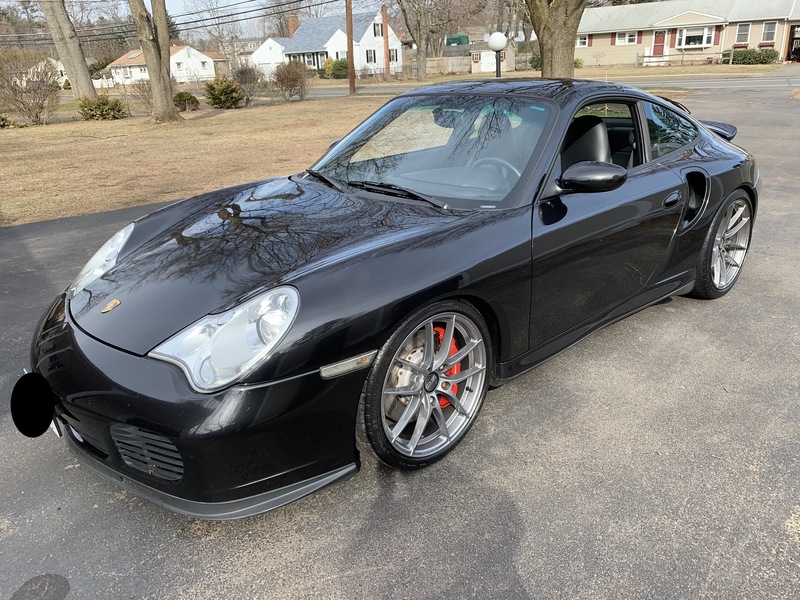 Suspension and Brakes: Aggressive street suspension, sway bars, pucks vs. rubber bushings for the suspension, 350MM (13.7in) two piece rotors vs. 330mm (13in) rotors, 6-Piston racing calipers up front, and lighter wheels (19 inch versus 18 inch) with larger tires (235 up front and 305 in the rear). Transmission: Stage 3 clutch, short shift kit, and 1st and 2nd gears from the GT2. 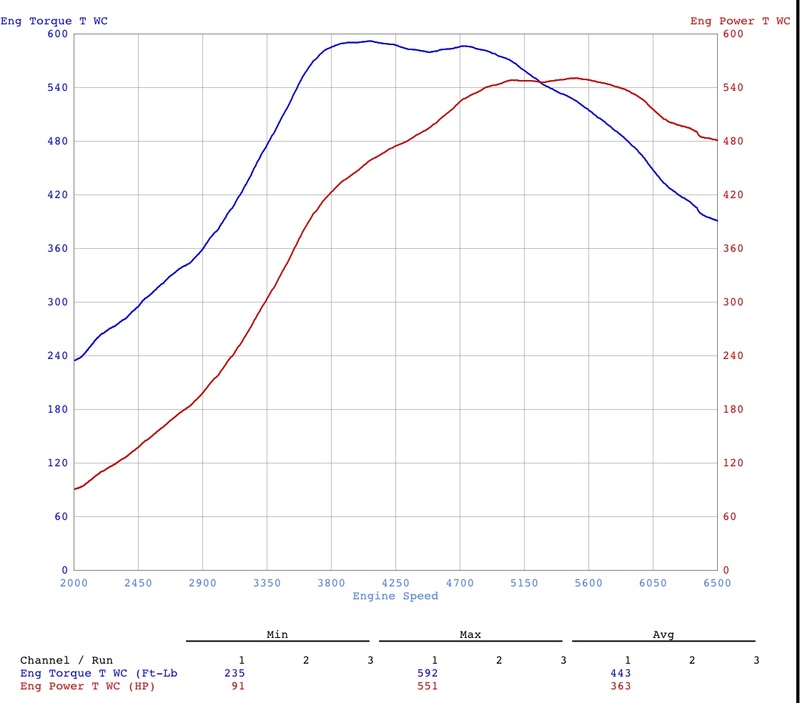 Engine: GT28 Hybrid turbos vs. K16 stock, inlet houses, plenum, boost hoses, etc. all to 3 inch, miltek exhaust, upgraded intercoolers that are 30% more efficient than stock, and diverter valve to aluminum from rubber. I also have a custom tune on the car from one of the top tuners in the world. Custom = tuned on dyno with all upgrades on the car. 1/1 tune. She now makes 685HP (approximately) and 717 lb/ft of torque (approximately) at the engine. That's 551 Wheel/HP and 592 wheel foot pounds of torque. She was about 3,400 pounds stock, but with wheel, brake, and exhaust upgrades, she's closer to 3,310 now. She is lovingly referred to as "The Beast". She runs a sub 10.5 second quarter mile at about 137mph. And she's daily drivable. Comfortable and capable and I average about 19mpg in normal driving with better than 22mpg on the highway. Not bad for 700hp. 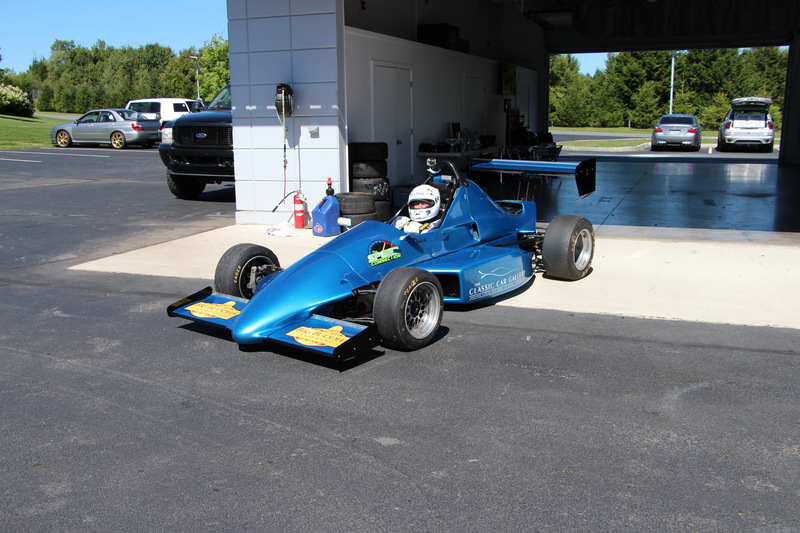 Also, and again, knowing life is short, I joined a race track and bought a race car. 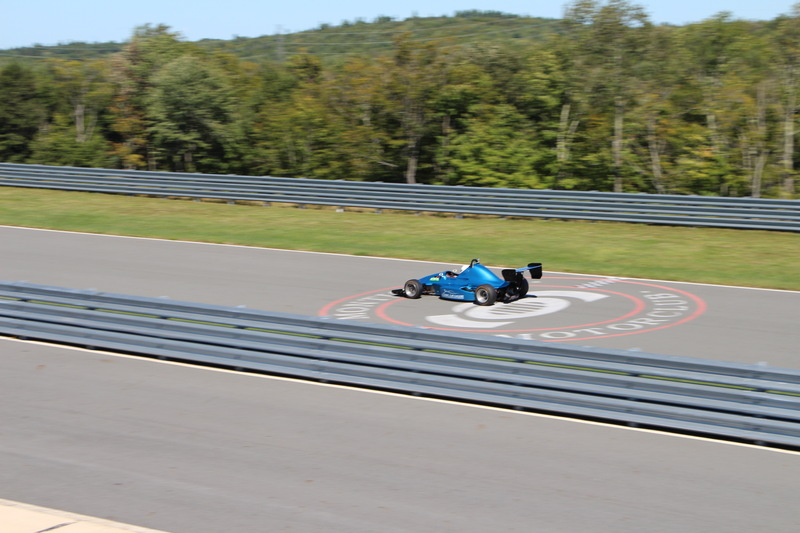 She's a Formula Mazda. However, she's not stock either. Her 13b rotary is ported and she now makes about 237hp vs. 185 stock and has 10.5 inch rotors with 4-piston wilwood calipers. She has a stock MK9 gearbox, but I go through it every 8 hours or less. She weighs 1,140 pounds, and 1450 with fluids, and me. At 150mph she generates 1,500 pounds of downforce. I could drive her upside down at that speed. In corners she pulls about 2.5G and brakes at that too - at 140mph. I have been smoking for too long, but limit myself to 2-3 a week and stop for periods when I don't feel well, etc. It's both a social and enjoyment thing for me. 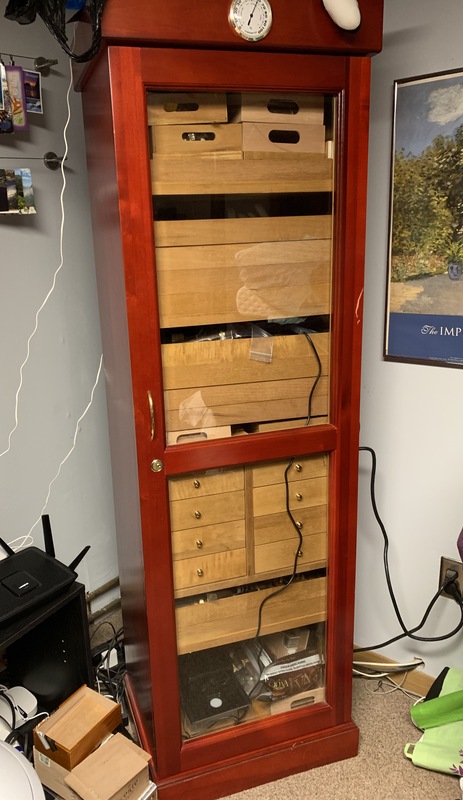 I age and collect cigars and have over 1,200 in my collection currently. I smoke mostly medium to full bodied cigars, but will smoke a full flavored mild-medium cigar. 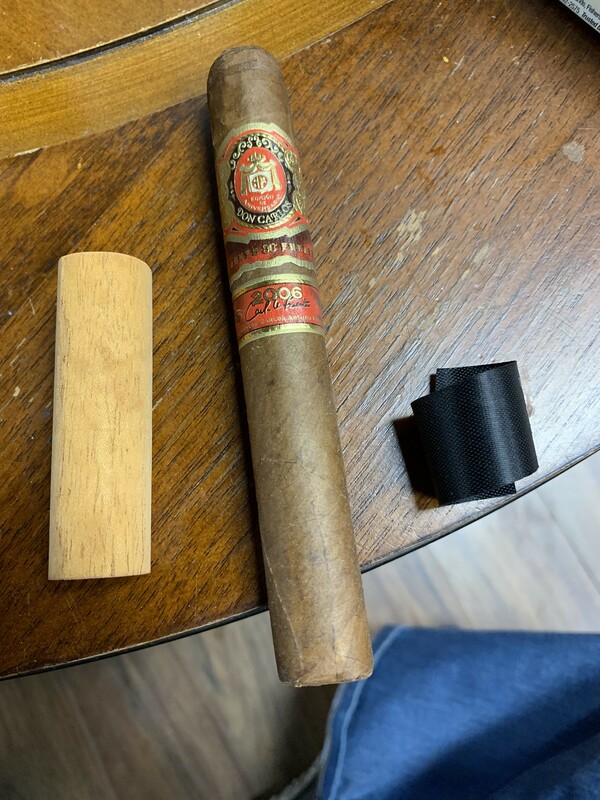 On my birthday, I smoked a 13 year old Fuente Don Carlos Anniversario. Rare and now very old. YUM. High end alcohol: I collect mostly whiskey and scotch, but also tequila, rum, barrel aged gins, etc. Scotch is my favorite and I specialize in mostly non-peaty (highland, speyside, lowland, etc) scotches with unique casks, ages, and mostly cask-strength. I do not mind peat, but want it balanced, not the only thing I taste. The same for bourbon and american whiskey and rye. I love cask strength and unique casks, ages, etc. I know I ran on with the cars, so I toned it down for the liquor and cigars. Let us know what your passions are! She's named after Janet Guthrie, the first woman to race in the Indy 500 and Daytona 500. I play video games. Mostly World of Warcraft now. I collect mounts and transmog. Don't have time anymore for serious raiding. I also love me some Minecraft. And for 5 months of the year I watch football, the only sport I give AF about anymore. Re: Hobbies/Passions Other than Reptiles - Who are you other than a herp lover? I think we've actually discussed this before Dave, but you and I have very similar tastes. Porsche 911 being my favorite car of all time. 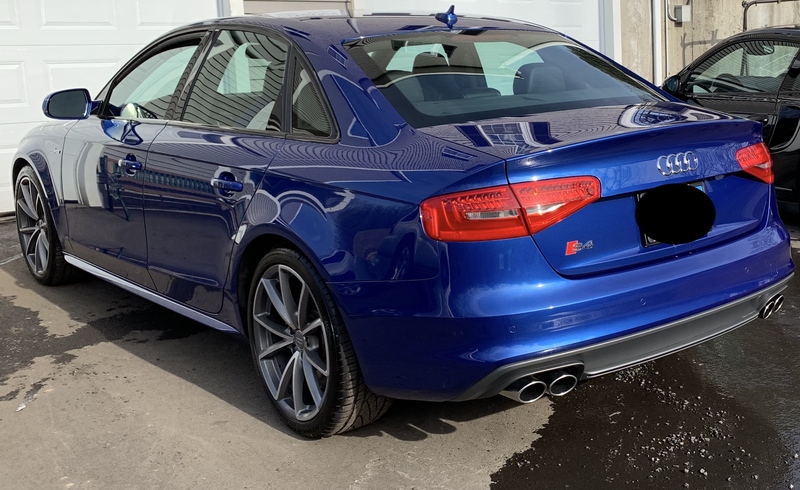 In 2010 I had a black on red 2005 Targa 4S, and in 2012 I picked up a shiny new Audi S4 as well (black on black). Loved those cars. I lost all of that in 2014 (along with a $25k cigar collection). I got my life back since then in a better shape than I ever could have dreamed, but part of keeping it that way includes staying away from the fancy scotches lol (was a peaty man myself). "​Normal is just a setting on the washing machine..."
I used to be pretty heavy into cigars, and even more so into pipes. I was buying and jarring bulk tobacco for aging and the whole nine yards. I still have a few jars floating around and a couple of sealed tins. In fact, the last time I was involved in a forum, it was a pipe smoking forum. I still enjoy almost all things nicotine related though, from snus to vaping, with the occasional pipe or cigar thrown in there, although I really need to drop the cigarettes. I don't have the patience for WOW or Minecraft etc. I like games where you can play a level and call it a day. I do enjoy iRacing, a car racing simulator, in VR though. I have a full pedal and wheel setup for it. It's fun. Who do your root for in Football? It sounds like you've got your stuff together now. That's what matters. Everything else is material. I know it's easy to say, but the truth is, I lost pretty much everything when I got divorced. I would do it again. You can always make money again, or not, but you cannot get back unhappy times. My life is so much better now with Katie and I would do it all over again in a heartbeat to be where I am today. Much of what I have I acquired before the divorce, but kept through it (the cars, the cigars, the booze, and my pets). Again, I've been on both sides and I would take happiness and fewer material things over unhappiness and material things. I am lucky that I got to keep a few things, but sell the house, etc. I would live in a shack with Katie if we were happy and the pets were happy. I am a GA boy. Atlanta Falcons fan since 1991. Don't have a college team but generally pull for SEC teams. i have several -- great thread! 'everything was beautiful and nothing hurt' - vonnegut. What do you like to shoot? I like indoor pistol and anything from plinking with a .22 to a .45. My sister does pit bull rescue.